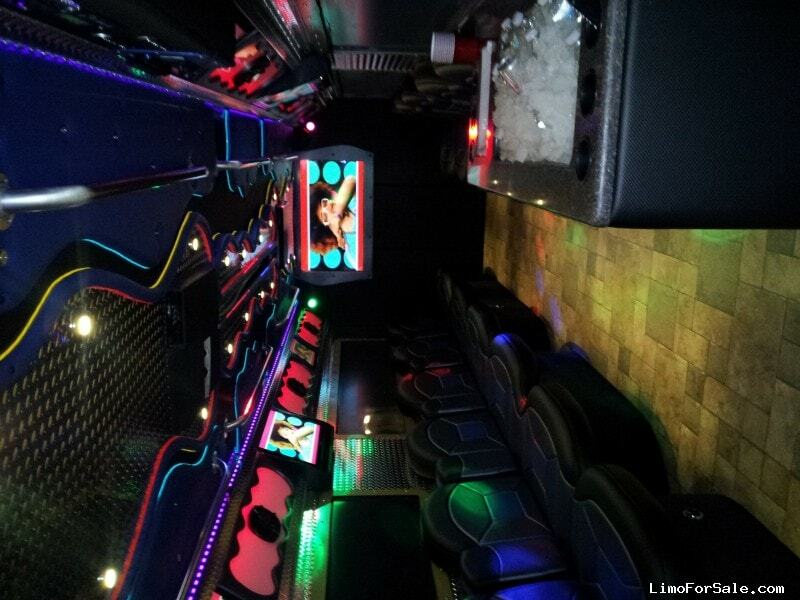 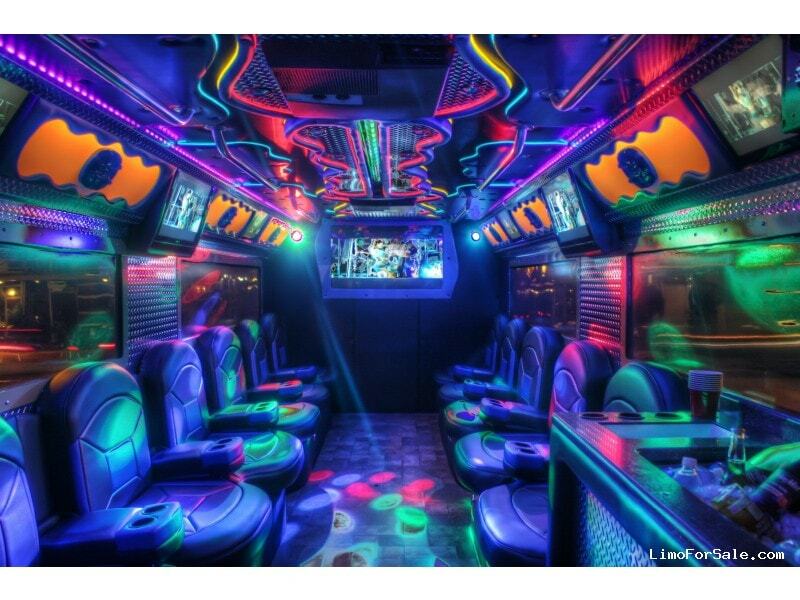 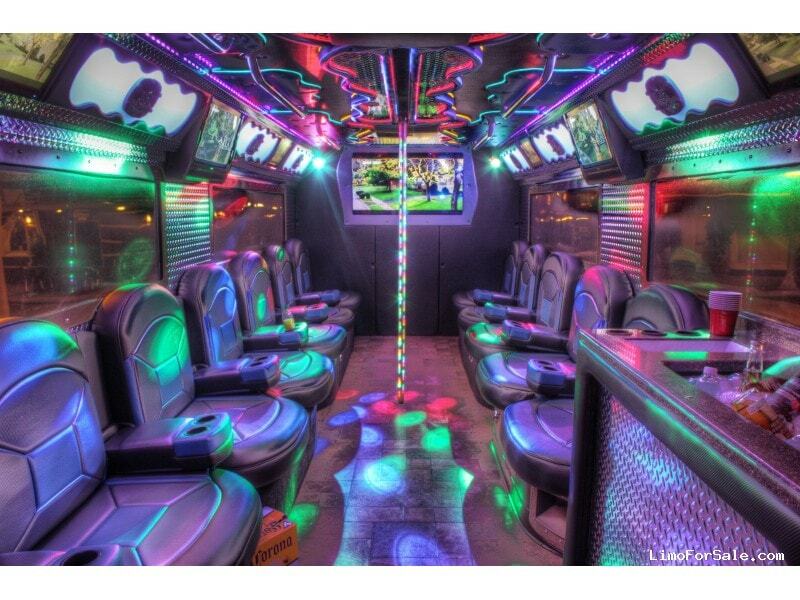 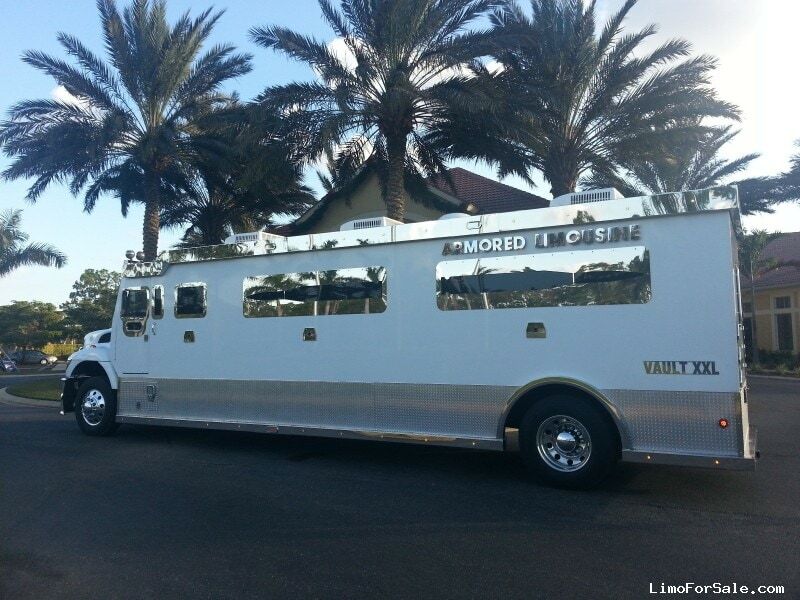 The Vault Armored Limo is a 30 Passenger Party bus on Steroids. 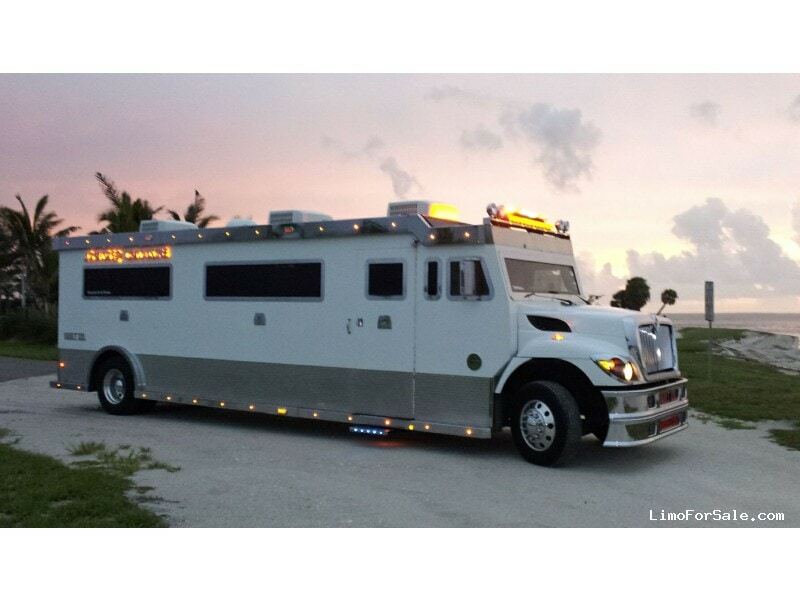 This one of a kind limo was originally built by Armour Horse in Texas and then purchased and remodeled for our fleet in 2012. 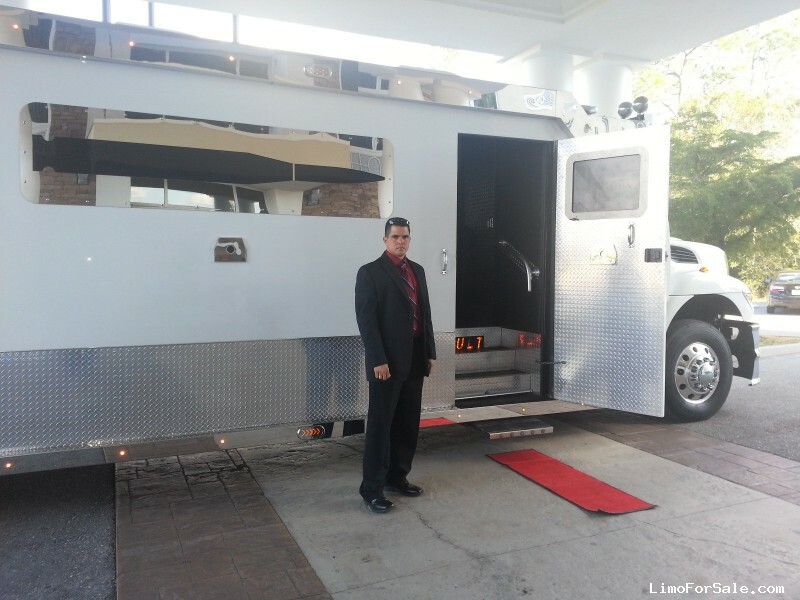 This vehicle draws tons of attention and makes great $$$ everywhere it goes. 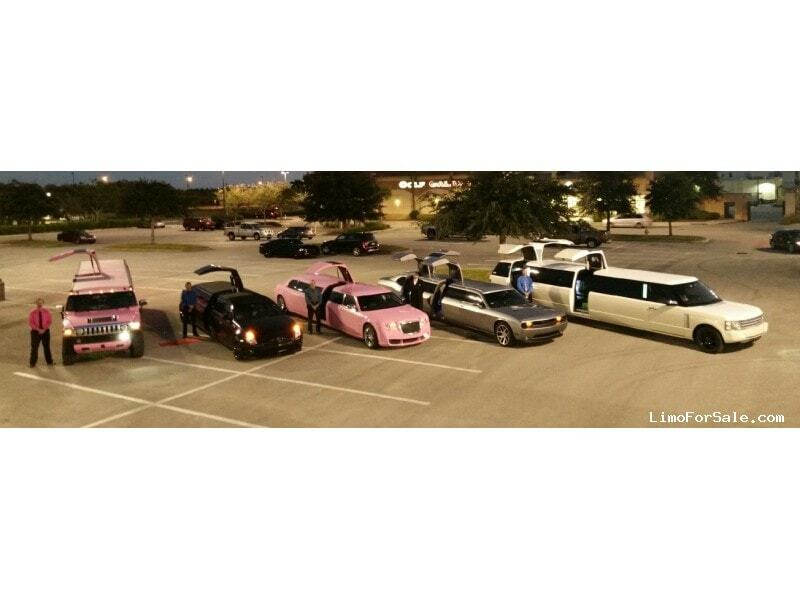 Put it in your fleet and you will be on the Map. 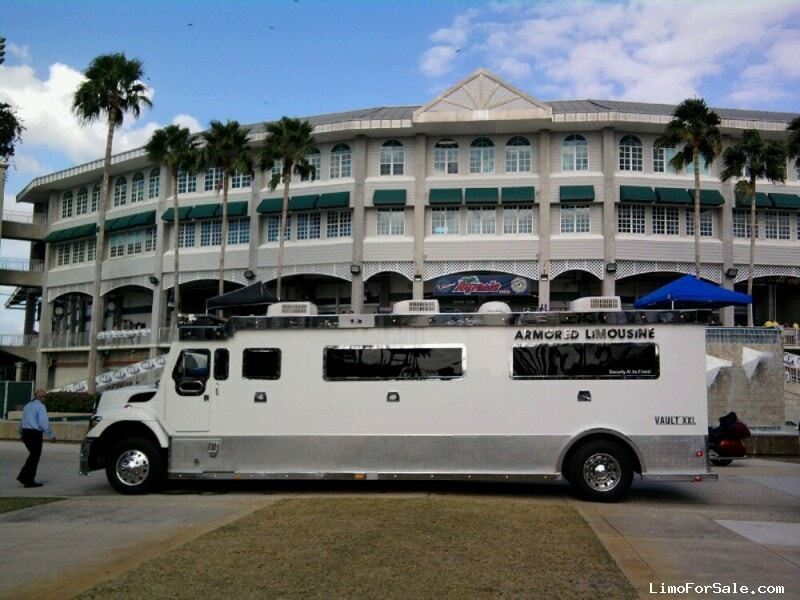 18kw On board generator supplies all the power needed to 3 roof top ac systems, 7 Flat Screen TVs, Direct TV, Playstation 3, Fog Machine and tons of awesome lights.